“What big eyes you have” Diana Georgie, all the better to not see you with it seems. 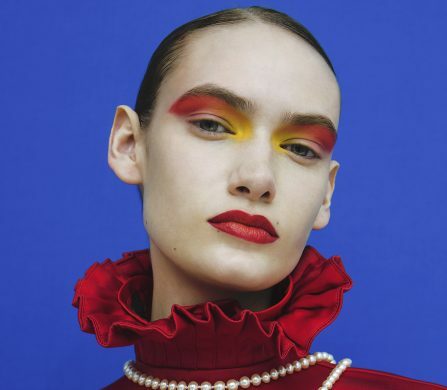 This editorial sees model Georgie given the ability to close her eyes and transport viewers to another dimension where vibrant colours and quirky prints rule the roost. 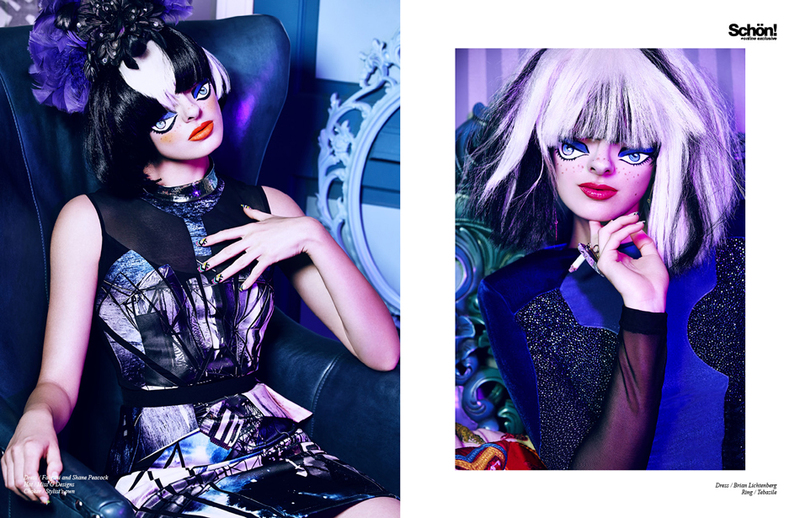 Photographer Alexander LeKing and stylist Janiya walker bring candy land to life with a fantasy fashion wardrobe featuring pieces from Brian Lichenberg and Haus of Pink Lemonaid, while out of this world hair is provided courtesy of Judd Minter.